How Does Microsoft Outlook Convert Time Zones for Meetings? 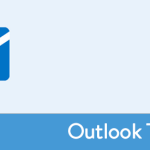 Home » Office » Software » How Does Microsoft Outlook Convert Time Zones for Meetings? A lot of people we have worked with get easily confused on this topic. If you are wondering how to schedule a meeting in Outlook with different time zones when you setup a meeting request in your calendar, just follow the example below to understand how it works. Should apply to Microsoft Outlook 2007, 2010, 2013 and 2016. Does Outlook Adjust Time Zones? 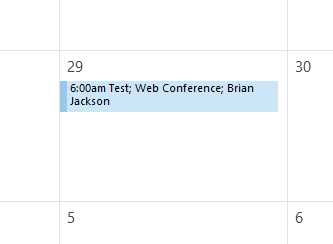 First you go to your calendar and setup a meeting. Click on the Time Zone button at the top. After you selected the Time Zone button it made the two drop down boxes appear with the time zones you prefer. What you want to do is schedule it for the time zone that you are having the meeting for. For example, we are on Arizona time but wanting to schedule a meeting for 9am with a client in New York. We want the meeting to start at 9am their time. So we need to select Eastern Time from the drop down. When you send off the meeting request, it will automatically convert the time to your timezone. So a 9am meeting in New York will show up as 6am in my calendar (Arizona) because there is a three hour time difference. Hopefully after reading that it clears up any confusion you might have. You can also read Microsoft’s article “How Outlook handles time zones for meeting requests“, but we always like picture better! @theitbros It stores the meeting time in GMT time and converts on the fly for the local time zone set on your computer. How to Change the Time Zone in Outlook? In case you are traveling a lot, it is advisable that all your collections are displayed in the local time of the time zone in which you are now. 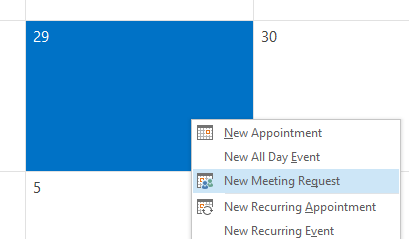 If you have changed current time zone, all of your appointments (and Calendar items) in the Outlook are updated and start to appear in the new time zone. After that, the time will be updated and correspond to the new time zone in all calendars. Important! This method changes the default time zone that is configured in Windows. Time will change in the Windows Control Panel and in all other programs. 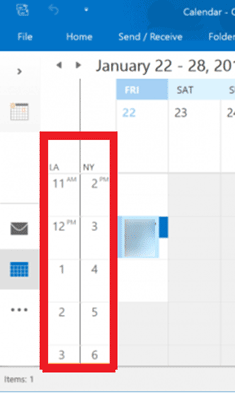 How to Add a Second Time Zone in Outlook Calendar? If you don’t want to change the system time zone, you can add an additional time zone to the Outlook calendar. To do this, in the same Outlook settings window tip the check box Show a second time zone and add an additional time zone from the drop-down menu. Then save the changes. Now go to the Outlook calendar. As you can see, an additional bar with second time zone should appear in the left column. If you want to use an additional time zone as primary, click the Swap Time Zones button in the Outlook settings. This information is very helpful. I’m very thankful you have these helpful and easy to use tips easily available.